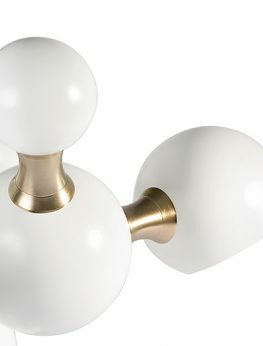 Experience the molecular design of Atomic table lamp! 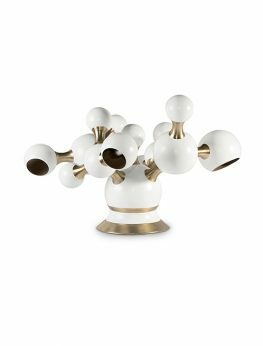 A set of 4 round spotlights, golden and black balls, all arranged in an abstract organic composition to enhance a non-conventional, molecular form. 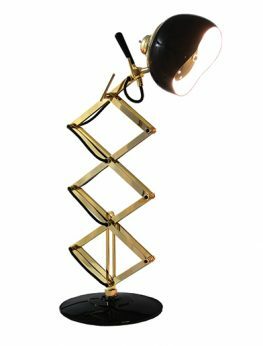 This lamp will enhance any setting; it is a striking piece that will look amazing in a living room, as well as a modern lobby. A breathtaking design inspired in 50’s legacy. 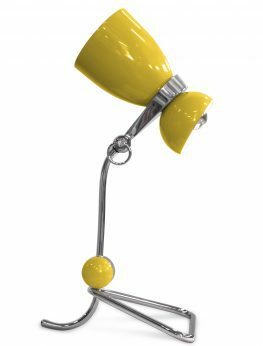 Billy is a luxurious retro desk lamp ideal for side tables and ofﬁce desks. 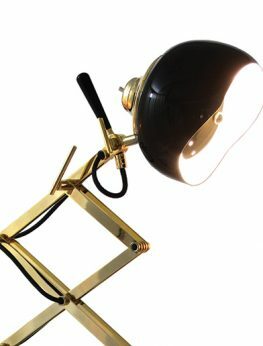 This industrial lamp is highly functional, since its extendable arm can be adjusted into the desired position. 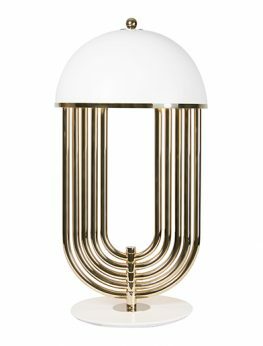 Its structure is made in brass and its lampshade in aluminum. 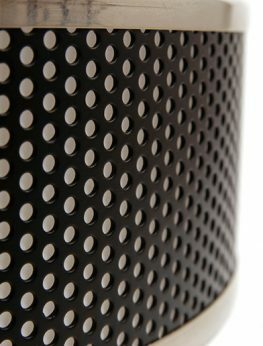 Like an orchestra, Botti embodies all the details of musical nstruments and takes us into a concert. 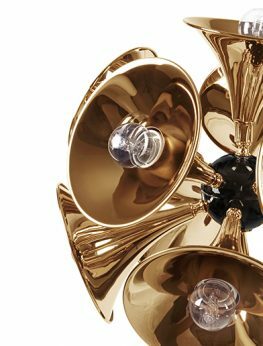 Its structure is handmade in brass and gently covered by a golden mantle, a monumental piece which shows the exquisite skills of Delightfull’s incredible artisans. Botti Table will surely mark a ‘before’ and ‘after’ in any setting. 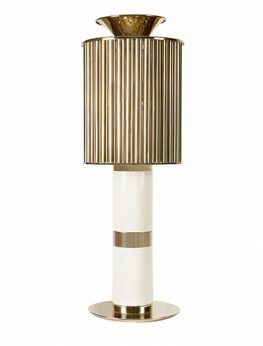 This noble and elegant piece boasts a patterned composition of straight brass tubes with the irregular shades of the Estremoz white marble, and creates a beautiful match for the classiest environments. 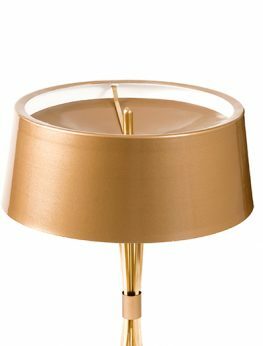 Donna table lamp is inspired by the Donna Lee melody, played by the most nostalgic jazz composers such as Jaco Pastorius and Mile Davis. The warm light passing through the golden tubes makes every room cozy and charming. 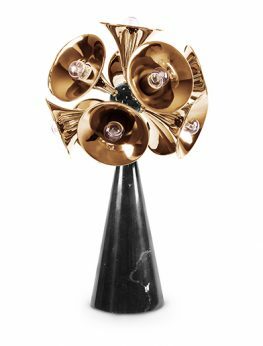 This stunning lamp represents a journey of the gem’s rough beginnings to an exquisite form that it gains in the end. It starts out rugged and wild, and then slowly matures into something elegant and eternal. 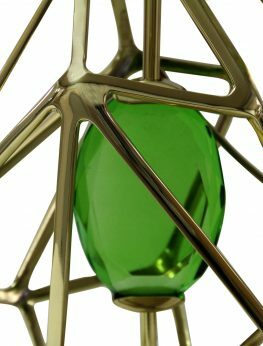 This piece features an emerald green gem and an antique gold base. 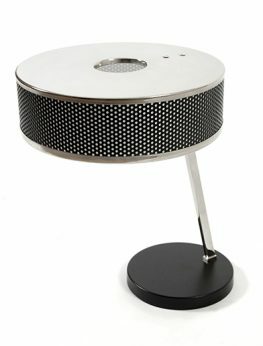 Marcus table lamp was inspired by Dieter Rams strict design philosophy and timeless aesthetic. 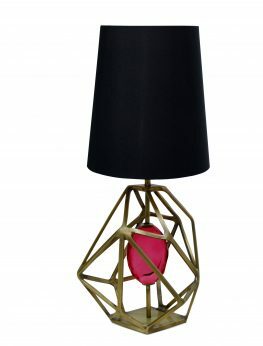 A statement of good taste which gets even more beautiful when you turn the lamp on. 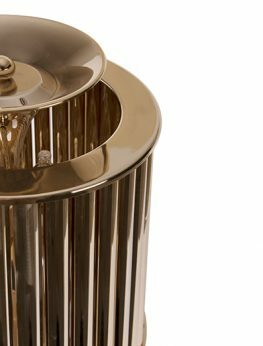 Handmade in brass with an acrylic layer inside, marble base available. 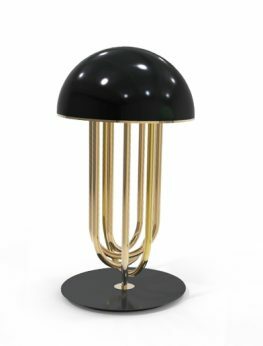 “Music and life are all about style” … Miles table lamp brings back the atmosphere and sophistication inspired by the 50’s. 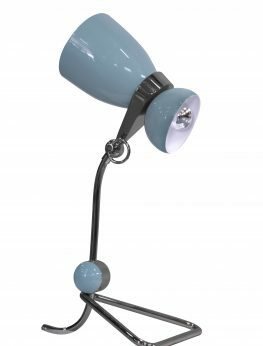 With a range of beautiful finishes, the lamp casts a smooth light that will surely lift that “Kind of Blue” mood, while allowing you to enjoy the composition itself. 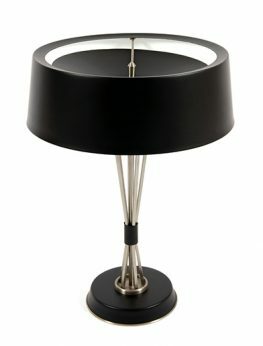 Turner table lamp is inspired by Tina Turner’s dance moves! 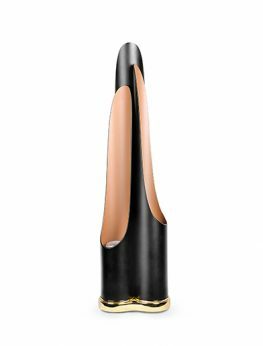 it has an art deco shape that lets you rotate its arcs into the desired position, so that you can create your favorite composition at any time. 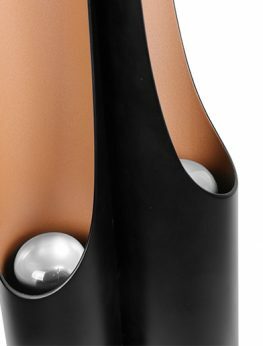 The arcs are made in brass with a copper ﬁnish, and the top cover in aluminum lacquered in gloss.